King Arthur’s tale has been told all over the world for centuries. Movies, children’s books, TV series and many more have been made in adaptation from the tale of the famous king. From what we know, Camelot was the place where it all began. Unknown to most, Camelot now is actually a place called Cornwall. 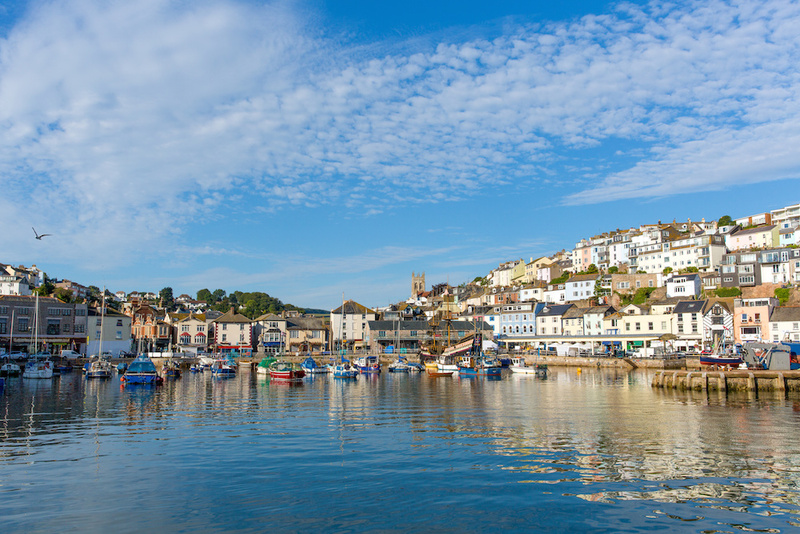 Located in the southwestern peninsula of England, Cornwall is one of the sunniest parts of the United Kingdom. 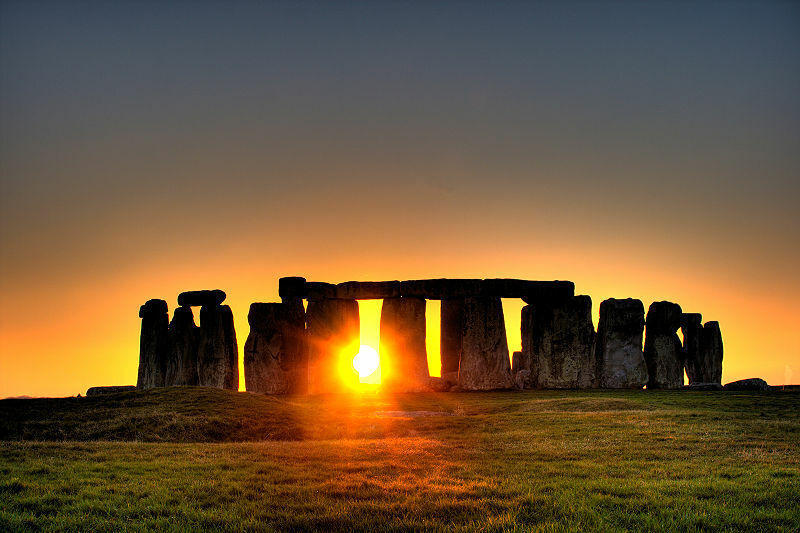 It is rich in history and is home to a number of the world’s most notable heritage sites. It’s also known to have the longest stretch of continuous coastline in the UK. The light blue waters, Celtic ruins, beautiful gardens, scenic villages and parks are just majestic. It would take you back to a different time. No wonder movies about King Arthur and his knights were made here. The place itself just gives you a nostalgic feeling. You can visit iconic attractions such as Castle Dore, the Lost Gardens of Heligan, Tintagel Castle, Land’s End, King Arthur’s Great Halls, Rocky Valley, Camelford, Dozmary Pool, Slaughterbridge and many more. The places that have just been mentioned sound so medieval that it would give you the feeling as if you were actually in Camelot and hence get an insight of how people lived at that time. 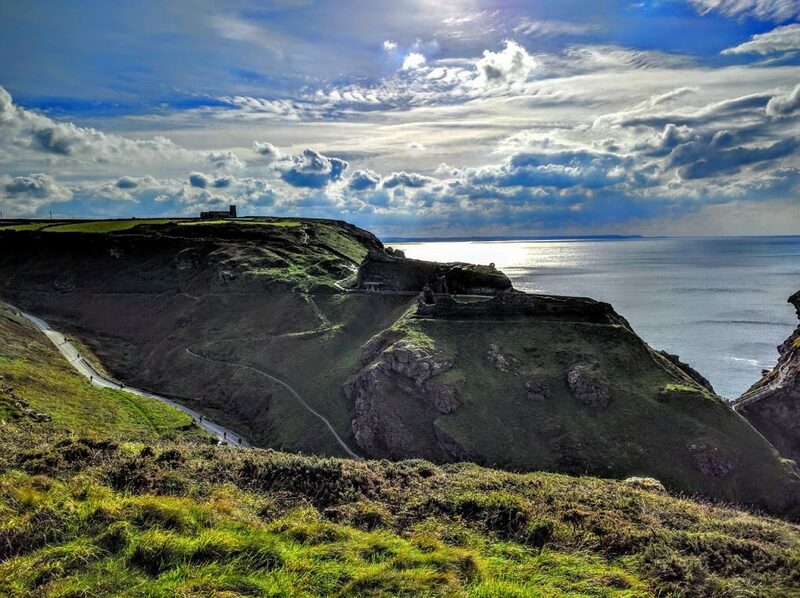 Tintagel Castle, which is managed by English Heritage, is a wonderfully mysterious place set on a cliff-top island overlooking the Cornish coast. Here you can explore the ruins of the castle though to be at the centre of Arthur’s rule. A small beach below the cliffs is known as Merlin’s Cave – after the famous wizard Merlin – who is prominent in Arthurian folklore. 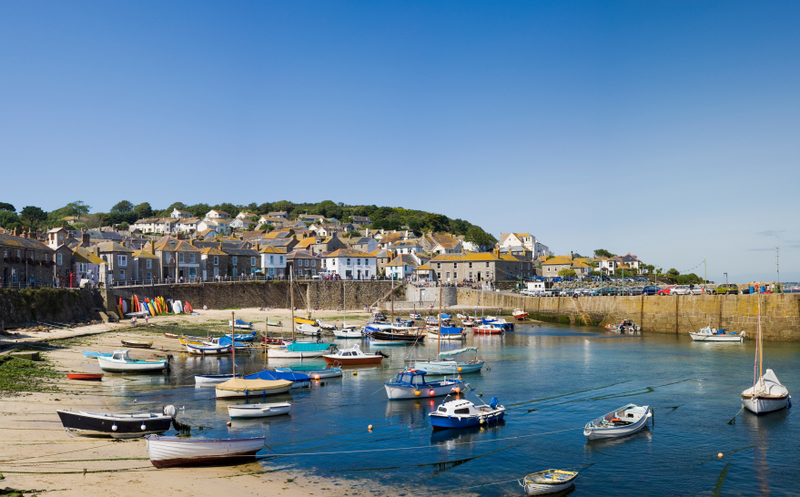 Cornwall can turn your simple vacation into an epic journey further into the medieval market town of Camelford, known as a reputable market in Camelot. Let’s not forget Dozmary Pool, the place where King Arthur’s Excalibur sword was laid. 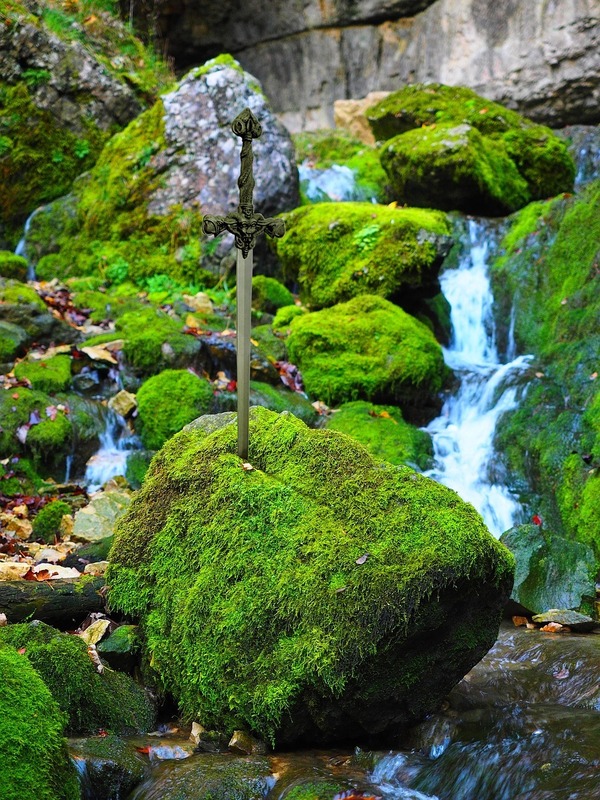 It was said that Sir Bedevere threw Excalibur in Dozmary Pool after Mordred defeated Arthur. Slaughterbridge is known as the site of the final battlefield. There lies a sixth century inscribed stone, which was said to mark the spot where King Arthur and his wicked nephew Mordred met before the battle. These facts are truly interesting and they make you want to explore Cornwall even more. Another popular site that most of us may have seen in films and TV is King Arthur’s Great Halls. It is a dreary grey building made of granite that has a slate roof. It has remained intact since it was made in the 20th century by Frederick Thomas Glasscock, the avid Arthurian who left this legacy for us to enjoy. It has been visited by 2 million people since it opened in June 1933. Fascinated yet? Here’s more. If you are a fan of the Knights of the Round Table, you should visit Bossiney Mound. Legend has it that the Round Table was buried under the mound. It can be found on the side road of Bossiney, near the Chapel at Jill pool with a signpost that says Launceston. There is a myth that the round table will rise from the mound on a midsummer’s night when King Arthur and his Knights will return. 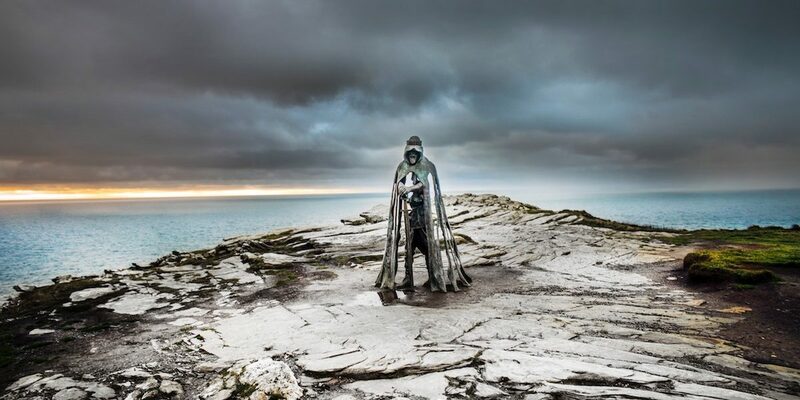 Cornwall is rich in history of King Arthur’s legends. 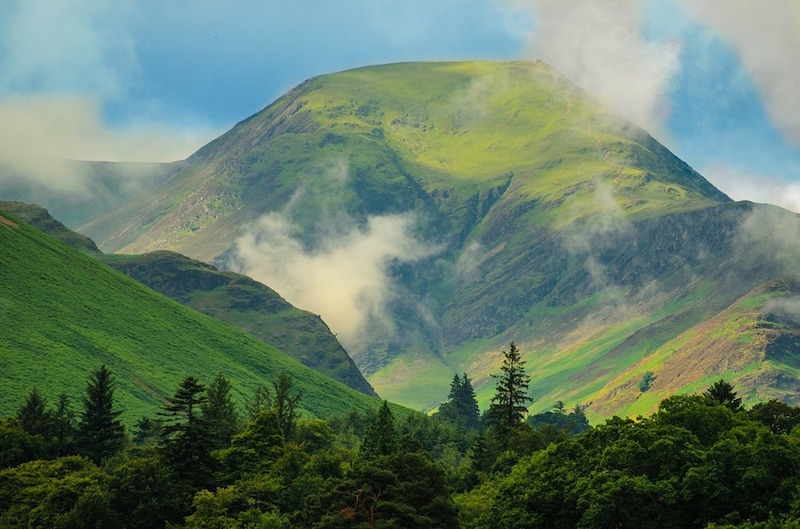 So if you want to go on an epic adventure, make UK your next destination. You will not regret it.